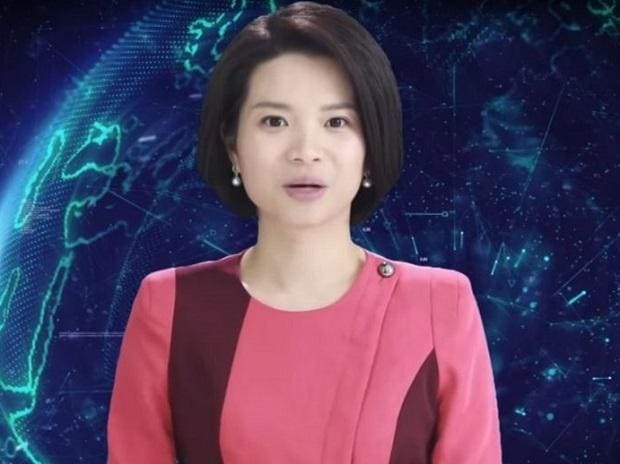 Sporting a short haircut and wearing a pink dress, the AI robot named "Xin Xiaomeng" made its debut in a short, one-minute video on Sunday as China's Two Sessions - the country's biggest political meetings of the year - kicked off. The Two Sessions event is back-to-back meetings between the Chinese Peoplea¿s Political Consultative Conference (CPPCC) and the National People's Congress (NPC). Xinhua has given life to "Xin Xiaomeng" in collaboration with Chinese search engine company Soguo. "Xiaomeng" joins two male AI anchors already working with the news agency. There is another, an improved male AI robot named Xin Xiaohao "who is able to gesture, stand, and move more naturally than Xin Xiaomeng or Qiu Hao", said a report in interestingengineering.com. Xinhua has also been experimenting with a robot reporter called "Jia Jia".